Yoder & Company has extensive experience in the healthcare industry. Over the years, we have had the privilege to assist a large number of medical, dental and vision practices including related businesses such as surgery and kidney dialysis centers, labs, pharmacies, and therapists. 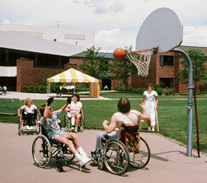 Yoder & Company understands the unique challenges faced by the healthcare industry. We offer our healthcare clients assistance in establishing new practices and defining partner agreements which include cost centers, revenue and expense allocations methods and compensation packages. Through our extensive network in the medical community, Yoder & Company can assist with practice transition issues such as buying and selling medical practices, moving from an independent practice to a group or hospital, moving from a group to an independent practice, liquidating assets and structuring these transactions. 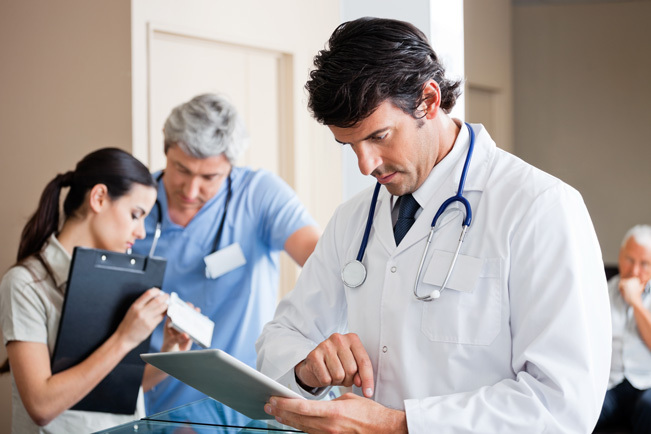 The healthcare industry is experiencing unprecedented change. Yoder & Company can help with strategies that will provide flexibility in a fluctuating healthcare climate. These strategies include diversifying, changing specialties, deciding to join a group or staying independent, and managing rising costs. Over the years our clients have included brokers, developers, contractors, sub-contractors, building supply companies, engineering firms and architects. Yoder & Company understands this industry. Development plans for taking advantage of topographical features in the placement of commercial areas, golf courses, lots, lakes, roads and other infrastructure is important to the success of new developments. Tracking progress and meeting completion date goals is essential. Job costing and project management is an important part of this industry. Financial planning is particularly important because the industry is susceptible to changing economies and government policies. Market conditions, interest rates, taxes and credit must be considered when investing in real estate projects. We guide buyers & sellers through various phases of real estate transactions, weighing tax implications, risks and rewards. Nonprofit organizations are exempt from paying income taxes, and are often referred to as "exempt organizations." Their primary function is to accomplish their business plan without a profit incentive. Sometimes they have activities that generate income such as providing a product or service to their members. Income from activities that generate taxable income is called "Unrelated Business Taxable Income (UBTI). Nonprofits must file information returns for their exempt monies, and UBTI tax returns for their taxable income. As the capital of California, Sacramento is home to a variety of associations and over the years, Yoder & Company has served many the small-to-medium sized nonprofit organizations. We know their business functions and requirements. Personal service firms are commonly known as "professional practices" when referring to professions such as healthcare, law, accounting, engineering, architecture, pension administration, consulting, etc. Rather than selling tangible items, Personal Service firms sell their firm's time, experience, designs, and documents such as tax returns, legal agreements, architectural designs, etc. Because Yoder & Company is a professional service firm, we are extremely knowledgeable of this industry. We recognize the need to track the productivity of individuals and to monitor the progress and profitability of a particular job, project, or client. Due date management is essential for satisfying clients and avoiding governmental penalties. 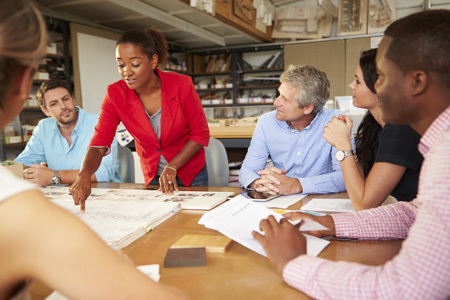 Project management is an important element of this industry. Sales organizations fall into major categories, which include wholesale, contract, and retail sales. Some businesses have all three types of sales. Internet sales are a component of the above categories, but have differing tax rules. Businesses may purchase items for resale to retailers or to the public and maintain an inventory. They may purchase items for resale only when a contract for sale is made, and specify that the manufacturer deliver the item(s) directly to the customer, thereby eliminating or minimizing the need to maintain inventory. Some sales organizations manufacture their own products and sell them directly or through various sales channels. They may maintain an inventory or manufacture the items "just in time" to fill an order. Many different methods of distribution apply, depending upon the type of sales organization. 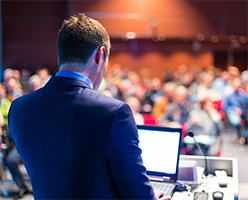 Sales organizations have some unique functions such as inventory management and the need to allocate sales efforts between prospective and existing customers. One sale generates multiple transactions including: creation of a sales transaction; purchase or manufacturing order; order fulfillment/picking list; both an accounts payable and an accounts receivable transaction; commissions for payroll; etc. Yoder & Company has well-established experience with sales organizations, especially wholesale and contract sales. 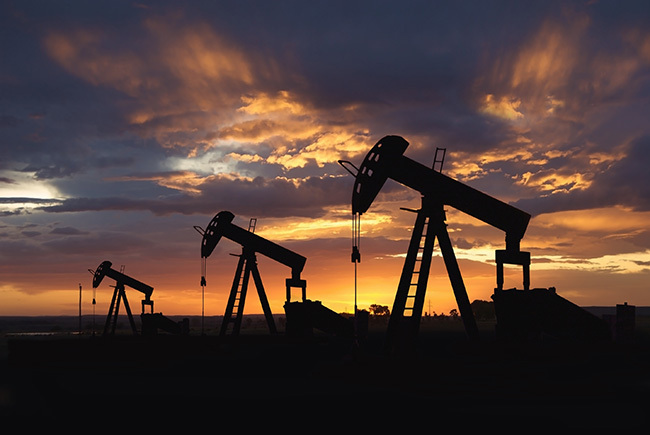 Yoder & Company can provide advice and perspective to mineral property owners and anyone contemplating investing in oil & gas exploration activities or participating in an oil & gas well. Clients with income streams and property rights relating to oil, gas and other minerals know they can consult with us if they plan to buy or sell property that has minerals of value. Many people don't know that surface property can be bought and sold separately from the minerals underneath. Without consideration of capital gains resulting from selling properties that include valuable minerals, unnecessary tax obligations can be incurred. Most businesses and nonprofit organizations have basically the same business functions that require tax and accounting records and compliance with government requirements. In addition to the industries described above, we serve various other types of businesses. Technology firms are now able to provide managed services and development services remotely in new and different ways. Mobile devices, cloud computing, new communications methods and security risks have increased the need for their services. Our firm has professionals who have worked in software development, computer audit, and security. As a user of technology services, we know the pros and cons of hiring our own employees or contractors versus outsourcing the management of our technology. We know this industry first-hand. 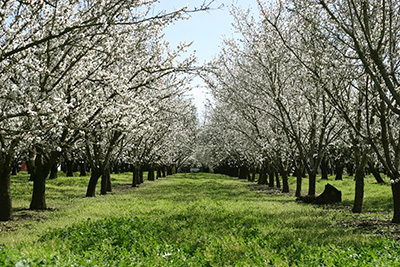 The Sacramento and northern California area is home to many rice farmers, wineries, almond growers, horse breeders and other types of agriculture. Over the years, we have served agribusiness. Manufacturing has some unique functions in fabricating and forming their products. Continual changes such as robotics and 3-D printers are making new manufacturing methods possible. The tax and accounting functions are similar to other businesses. Yoder & Company has experience with this type of business. Mobile-home parks and self-storage businesses are well-suited to outsourcing their tax, accounting, and payroll functions. Each individual park or storage unit typically needs an on-site manager who is responsible for all the functions of the park including managing rents, maintenance, security, etc. Managers have many responsibilities and may not have the time or experience necessary for payroll and accounting. Frequently, many parks or storage units spread across multiple counties or states are owned by one Individual or partnership and need to consolidate financial records. By having one accounting firm handle all the parks and units, they realize efficiencies of scale and volume and their financial and tax information is more accurate.